Monetizing Websites with BitCoin or Crypto Currencies shouldn't be hard, however most people don't know where to start. We'll run through the options. During the last years we've seen Bitcoin springing. Many people saw its potential as a good alternative to money in online transactions. Then it started to grow. Then alternative coins started to appear. It is a long story that started back in 2009 and grew to a point of billions of dollars in market capitalization. But when it comes to running a website how do you actually accept BitCoin or other Crypto Currencies to monetize your site? What's the big deal with Crypto Currencies? As of today, there are more than 100 coins in circulation. Some of them are worth a lot of dollars per piece, some go below fractions of cents. Some are highly popular, some other have strong communities behind, some others are even focused to certain geographic areas... you name the focus group and you'll find the right crypto currency for it. But all cryptos are based on the same thing: the value of very coin is a mixture of belief and actual money invested on it. Yet, they end up in the same point: you can actually get profit in dollars out of them. Bitcoin, as being the first, is the king of cryptos. It's worth about $500/piece with a market cap of more than $6.2 billions. It is the most supported one for online purchases, and all other cryptos value is mainly based on it. All virtual currency exchange services have Bitcoin among any others. The so-called "silver to Bitcoin's gold" coin worths about $13/piece with a market cap of $372 millions. It is, obviously, the second most supported coin, and it also have a big presence on exchange services. The Shiba Inu meme based coin is more than the joke it started being. It may not have the same market cap of Peercoin -the third in value- and each piece costs 5 ten-thousandths of a dollar, but it has a huge community behind that already helped sending an Indian athlete and the Jamaican Bobsled Team to the Sochi Winter Games, Funded an initiative to build wells in Kenya and sponsored a car going to NASCAR. I want to get cryptos for my website! So you have your own blog and constantly deliver contents to your users. Or you have your software published for sale and you make content based on it. Or you contribute on Social Networks and would like to monetize some bucks out of your articles. Well, there's a cryptos payment system for all of them. 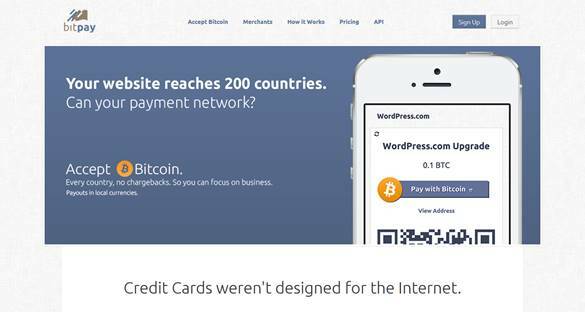 Bitpay is one of the most complete and most widely accepted Bitcoin payments processor available. Its like the Paypal for Bitcoin, with over 20,000 businesses using it. I couldn't find a better payment processor for Litecoin. Yes, BTC Merch accepts Bitcoin and Litecoin payments, and their integration into your website is as equally simple as Paypal is: by placing a form that draws a button. An excellent option to get donations in Dogecoin for your website. You can use their simple widgets to get donations or their checkout page for accepting payments or even using their Twitter Tipper to get some doge from thousands of users! Moolah is the #1 Dogecoin propagator. You can use their API to get it running in your site in no time. They also have a customizable storefront. A good example of how good is the stuff Moolah does is their BuyGold.io site, in which you can purchase a one month membership of Reddit Gold using doge. What about my Facebook page? 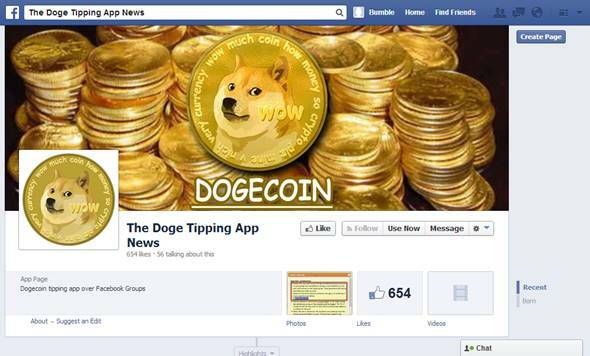 Talking about tipping, you can also receive tips from users of several Facebook Groups usingThe Doge Tipping App or the MultiCoin Tipping App. Both applications are internally linked, but one is used specifically to tip/receive tips in Dogecoin and the other in Dogecoin,Digibyte, Einsteinium, Fedoracoin, Mintcoin and Reddcoin. You can share good content with the users of the supported groups -they differ by app- and then withdraw your tips when you have enough. 1. Decide which coin -or coins- you want to receive payments with. 3. Have an RPC access class to get started with. 4. Mount your scripts to interface with the wallet daemons either through the JSON-RPC API or through direct connection to the daemon's RPC server. Anyway, I strongly recommend you to use one of the solutions already made by experienced developers. You'll cut the hassle and pay very low transaction fees. Lower than you can imagine. I hope all this info is good enough for you to get started into the crypto currencies market. For me, it's been one hell of a ride!